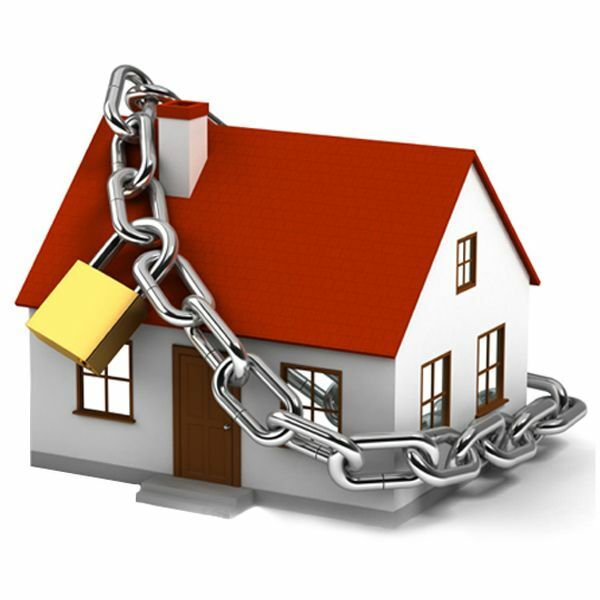 Home security and safety within the home are of paramount importance to families and householders. The UK police force tell us that homes with no security measures in place are five times more likely to be burgled than properties taking even the simplest of security precautions. Taking a little time to consider your home security is time well spent. The very best home security system is both simple and effective. Here`s a brief list of some simple precautions you can take that will help deter unwanted intruders. Secure your windows and doors. These are always vulnerable points of entry so pay special attention to securely locking your doors and windows. Consider using door alarms and window security bars. 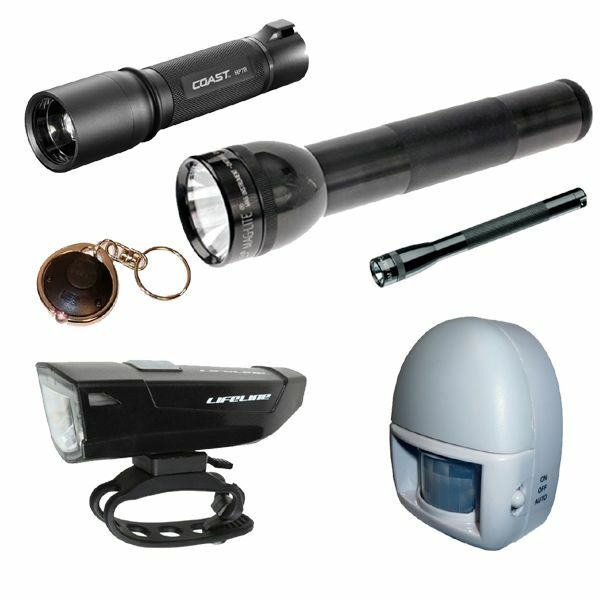 Install effective outdoor lighting. Motion detector triggered lighting (PIR lights) are a very effective deterrent to would be intruders. Install a visible burglar alarm. 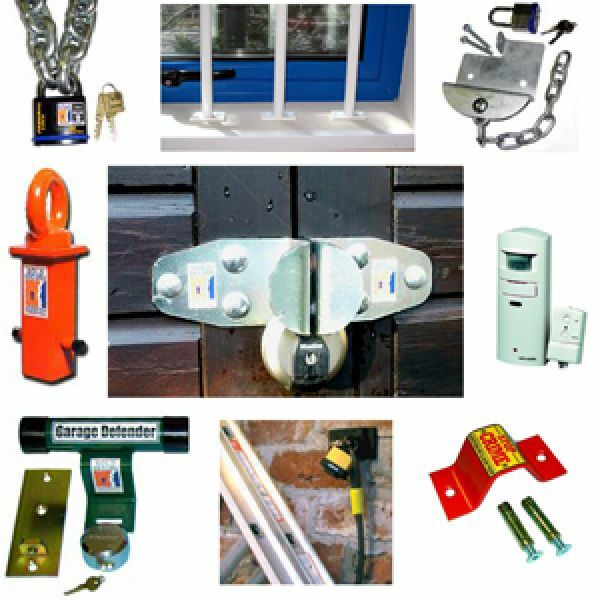 A prominent alarm on the outside of your property will act as a deterrent. Install intruder alarms. Motion detecting alarms located at the entrances and gateways to your property will alert you to intruders and visitors. Consider installing home security cameras. 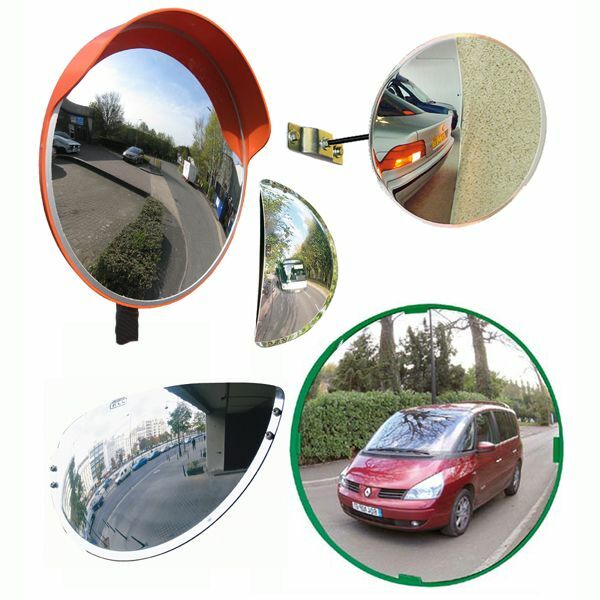 Highly visible dummy CCTV cameras are also a very effective deterrent. Strengthen your perimeter security. 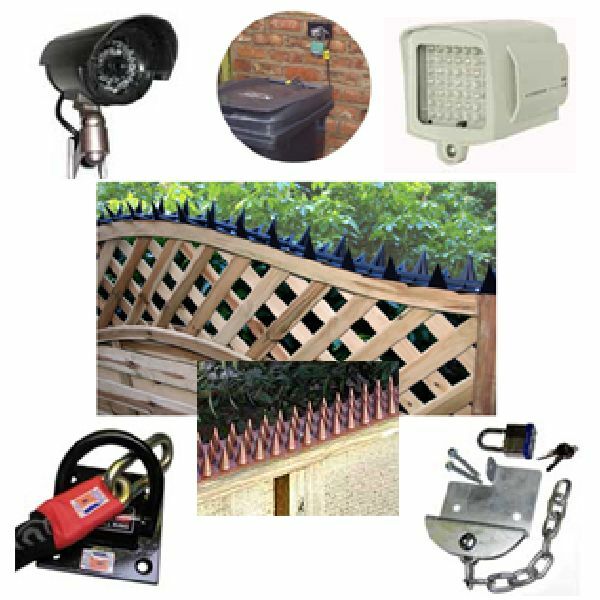 Ensure that your fences, hedges, gates and boundaries are effective in keeping unwanted visitors out. 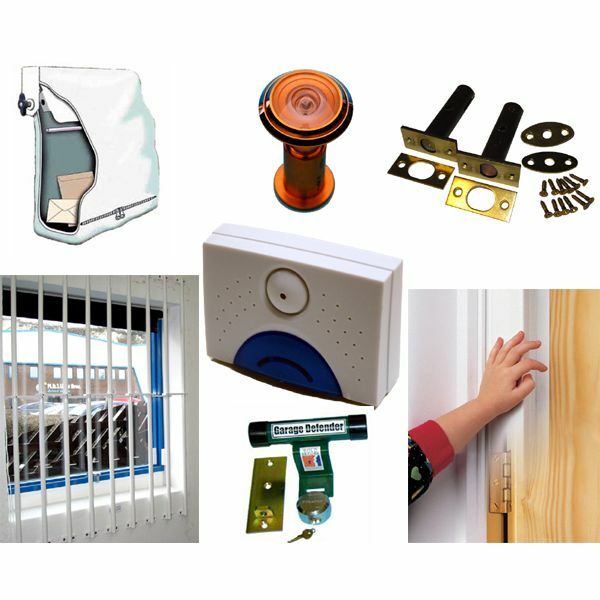 Secure your external property and valuables. 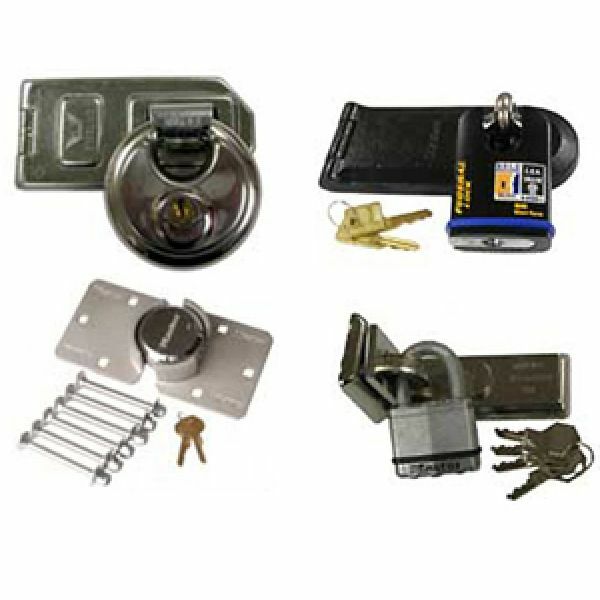 Sheds and garages are typical targets for burglars. Installing a shed alarm and strong garage door security is highly recommended. 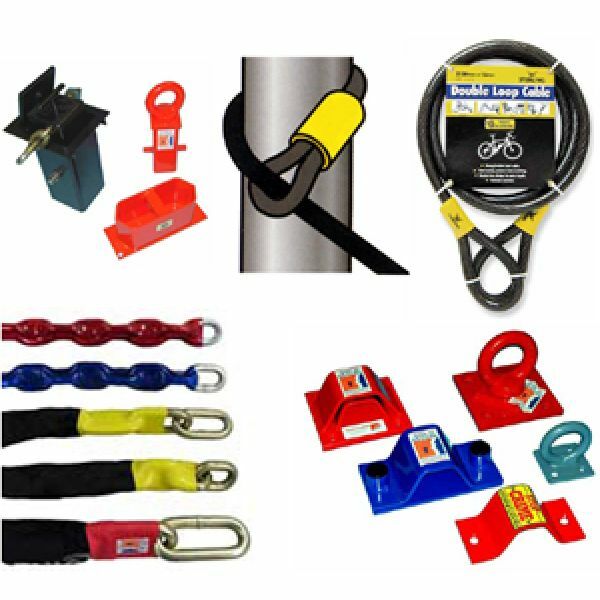 Keep valuables and tools locked away. Bikes, garden tools and machinery should all be safely stored in a locked garage, shed or outbuilding. 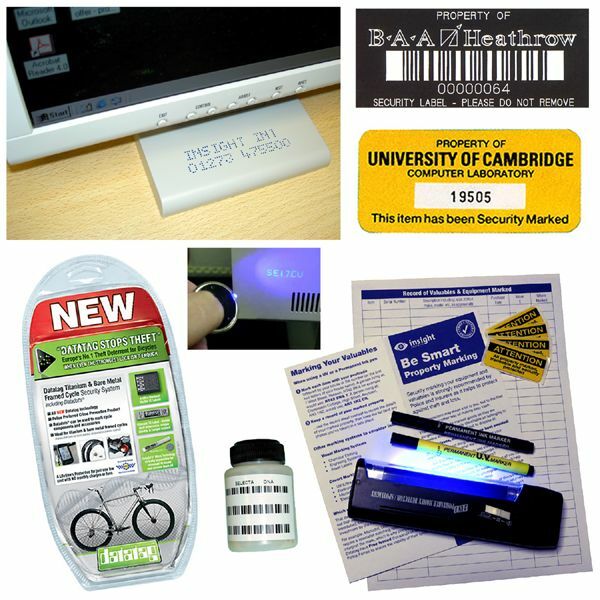 There are, of course, many additional precautions that will enhance your home security, but this brief list should help you to address the fundamentals. Taking appropriate home safety precautions is particularly important for parents who need to keep little ones safe from injury. Here`s a summary home safety checklist that will help you take the right steps. Install smoke and carbon monoxide alarms. Be certain to routinely (monthly) test your alarms. Cover all electrical outlet sockets. 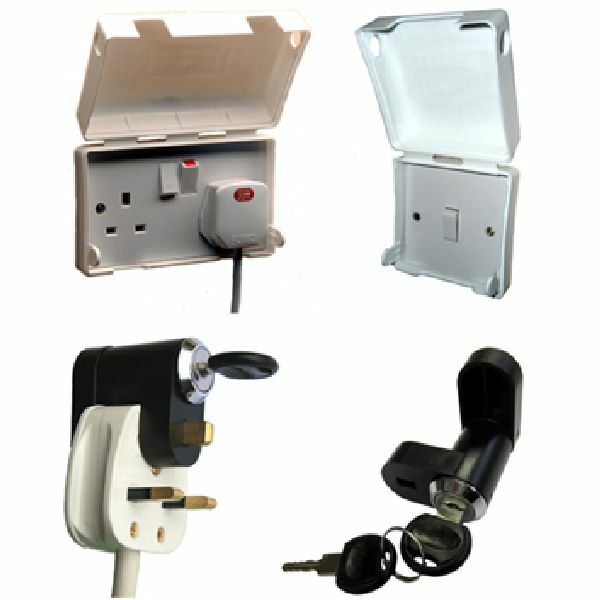 Electrical socket safety is particularly important if you have young children. Store all cleaning fluids, including bleach, and medicines in secured cupboards. 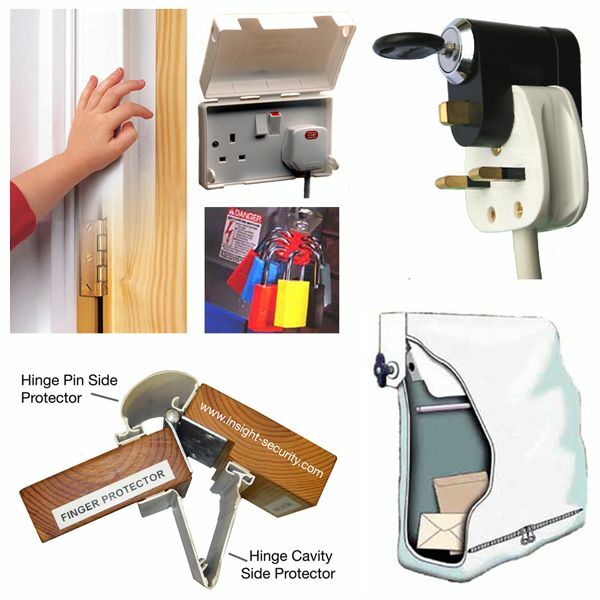 Cupboard door alarms will help keep children safe. Provide fire extinguishers in key locations. You should have an appropriate fire extinguisher in your kitchen and at least one on each floor of your property. Make certain windows are child-safe. It`s also important to ensure that windows can be used as an exit in an emergency. Use bright lighting over stairways and steps. It`s important to help prevent tripping and falling. Ensure that exits that might be used in the event of fire are clear and easily accessed. Of course there are many more home safety precautions, but this summary list addresses some of the most important safety measures which are often overlooked. 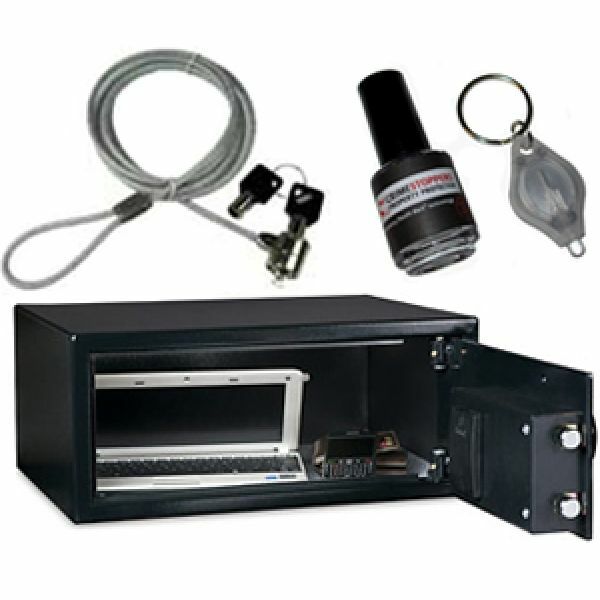 All home security products and home safety products have been carefully selected and verified by the security experts here at Insight Security. Making your home secure and safe does not need to cost a fortune. 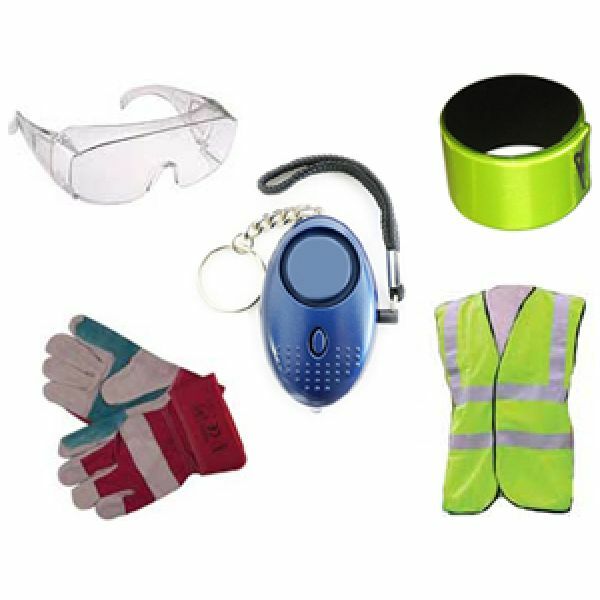 Our affordable products provide cost effective solutions that have been tried and tested by many happy and secure customers. Not sure what you need or which products would be best for you? We are ready to help - call us now on: 01273 475500 and our friendly team will provide free, impartial, expert advice. 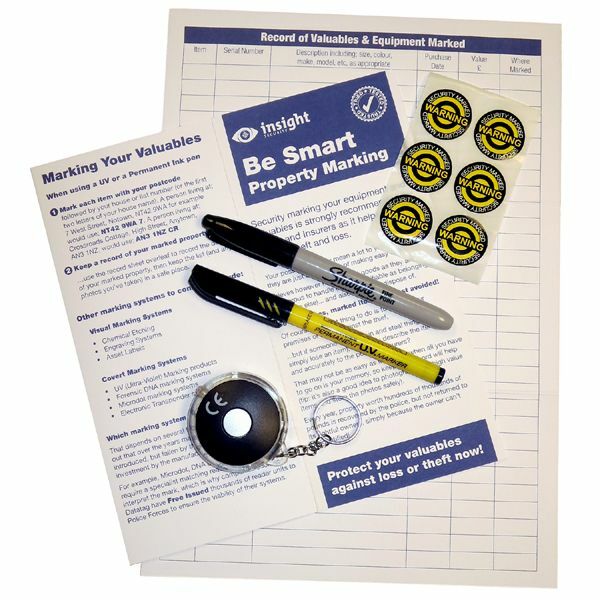 With a choice of UV Pen and permanent ink marking products and diamond tipped scribers these Home Security Marking packs offer great value and a practical solution for marking your valuables.